Need Prompt and Affordable Waste Removal in Sydney's CBD? We'll Get the Job Done. Cheapest Pricing. Call Us! 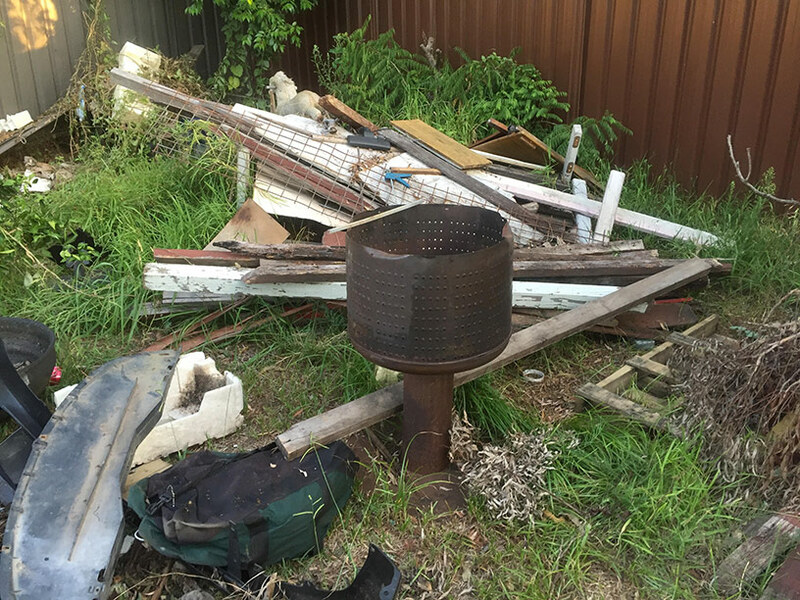 Do you have growing amounts of junk in or around your Sydney CBD property? Do you need it disposed of fast and affordably from your business or residence? If yes, then you need Same-Day Rubbish Removal. We are your #1 choice for waste removal for the Sydney CBD and surrounding areas including North Sydney, the Inner West, Eastern Suburbs, Sutherland and beyond. We can deal with all kinds of garbage problems no matter the size. We are also able to offer the best prices for rubbish removal due to our streamlined process - we do all the hard work without extra cost for you. Don’t let your junk sit there any longer - call our friendly and experienced team now for a free quote! Does Your Place Look Like The Great Pacific Garbage Patch? Let’s hope not! If you haven’t heard of it, the Great Pacific Garbage Patch is an area in the Pacific Ocean larger than Australia that has high levels of trash build-up and other forms of pollution. It’s something that people often don’t want to hear about. Our world has a rubbish problem. Luckily, there are many things that you can do to reduce the impact that your waste has on the environment and hopefully reduce the amount of rubbish that you produce in general. However, sometimes there are things that just have to go - it is important that you dispose of this junk in the right way. Same-Day Rubbish Removal is here for all your responsible waste disposal and recycling needs. The team at Same-Day Rubbish Removal have used their years of experience to build the fastest and most affordable junk removal business in the city, offering prompt service to the Sydney CBD. Our streamlined service means that with one phone call, you can have Same-Day Rubbish Removal on the way to your home or business to remove your waste. A skip bin service is often the first thought someone has when planning a clean up - this can cost more and be a lot more work for you. Instead of multiple trips to drop off and pick up the skip bin, the hire costs for the duration of your use, and your precious time filling it yourself, we do everything in one go. If you’re still not sure whether our service is exactly what you’re looking for, give us a call and chat to one of our friendly staff. We will be happy to deliver the service you need. Same-Day Rubbish Removal isn’t only for the Sydney CBD, we also service North Sydney, all Inner West suburbs such as Strathfield and also the Eastern Suburbs right out to Bondi. There is no rubbish job too hard for our team, they’ve seen almost everything in their years experience. Call us now to remove all the waste from your life and get a fresh start.